Ever had an emergency and ran out of battery on your phone? 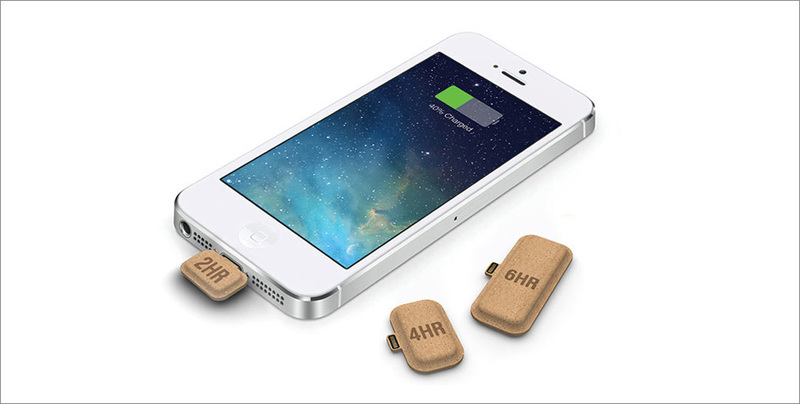 And your laptop (to charge your phone) as well as your portable charger? This mini power capsule concept can help you out.